Teachers need to behave in different ways at different stages of a lesson to manage the classroom and to successfully guide learners through the lesson. The different ways of behaving in and managing the class are called teacher roles. Teachers adopt a number of different roles in every lesson. Teacher roles vary depending on the teaching approach used and on the teachers' and learners' preferred learning styles and learning needs. 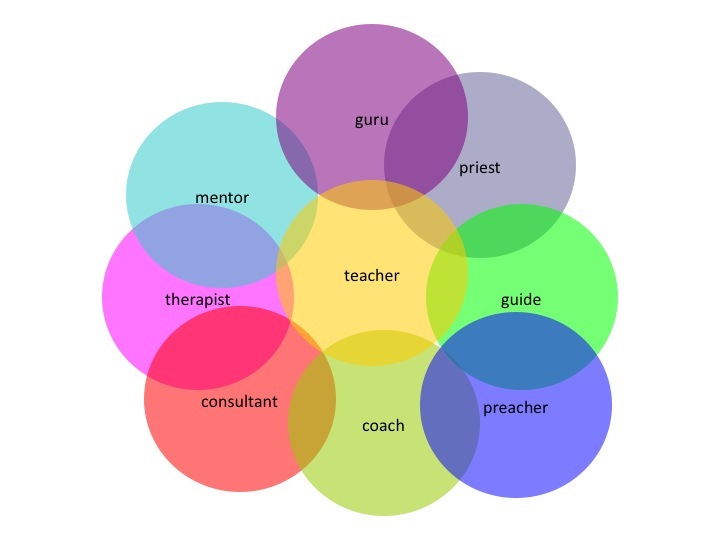 Here are some roles teachers often adopt.